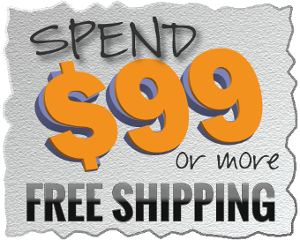 Breeze SleepGear Interface System Discounts Apply ! 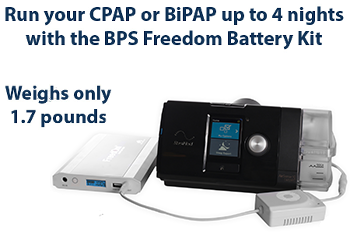 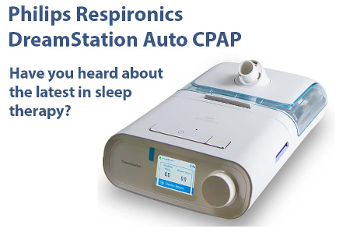 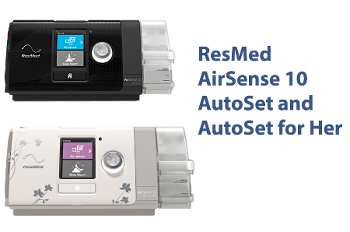 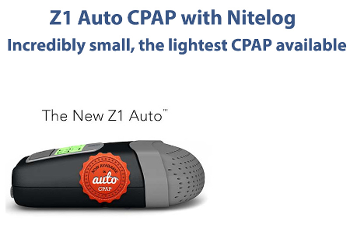 The innovative Breeze SleepGear CPAP Interface sets new standards in patient comfort. 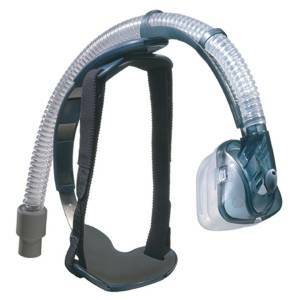 Unlike traditional headgear and masks, there are no complicated or confining straps to contend with. 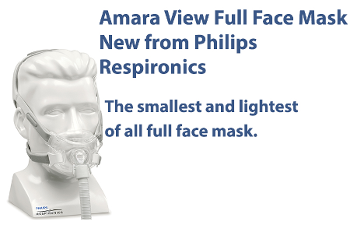 The integrated one-piece design floats over the face and contours the head. 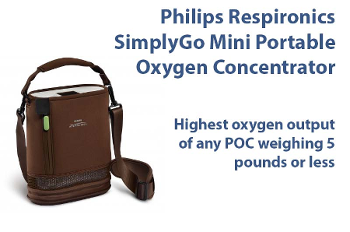 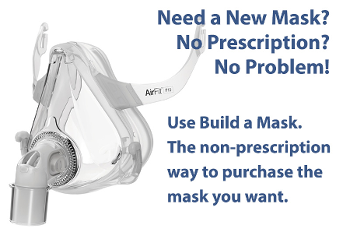 Multiple adjustments and size options offer patients a true custom fit. 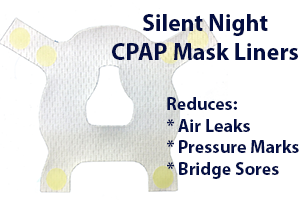 Breeze SleepGear interface with Nasal Pillows comes with medium and large pillows included in one package so you know you will have the right size.